Sunshine Air Inc provides air conditioning service, maintenance, and new system installation. Having your air conditioning system regularly maintained is essential to your home’s level of comfort. If your system isn’t running to the best of it’s abilities it could be consuming more energy than necessary and not providing the comfort you count on. 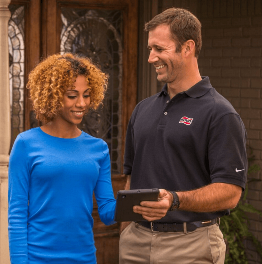 Maintaining your home’s HVAC systems is just as important as keeping up with maintenance on your automobile. Sunshine Air Inc can make sure your AC unit and other HVAC systems continue to run smooth and efficient. Below are a few items our technicians check for during a maintenance visit. Dirty coils reduce the operational efficiency of your system, costing more in energy bills and an increase in wear-and-tear. Too much or too little refrigerant can damage the compressor leading to decreased efficiency. Clean and adjust blower components to provide proper system air flow for higher comfort levels. 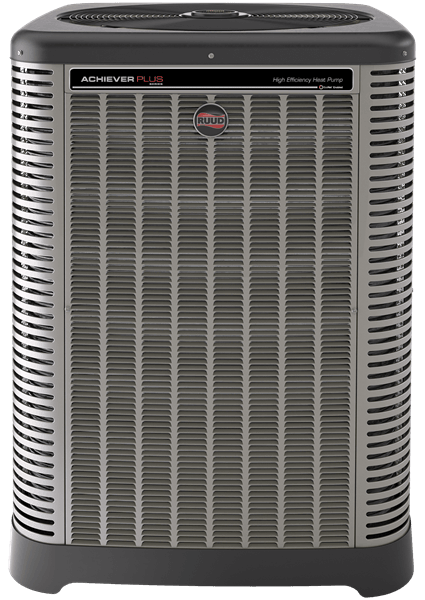 What do good central air units have in common? The best ones are efficient, operating on minimal electricity to hold utility bills down. They provide steady, dependable performance year after year when properly maintained. Good systems are quiet, long-lasting and low in service needs. How can I be sure my Unit is the right size? Obviously, an air conditioner that’s too small won’t keep your home sufficiently cool. But what many don’t realize is that an over-sized system will cycle (turn on and off) more than necessary, wasting expensive energy and possibly putting undue strain on the compressor. Sunshine Air Inc will determine the optimum size for your home by making a careful study of your cooling requirements. Window dimensions and exposure. Floor space, insulation and local climate. Heat-generating appliances. The direction your home faces. Even the amount of your home’s exterior shaded by trees. Sunshine Air Inc can specify the cooling capacity of the system in either Btu/h (British thermal units of heat removed per hour) or refrigeration tons (one ton being equal to 12,000 Btu/h). Which air conditioners are energy efficient? Much like automobile manufacturers, today’s air conditioner manufacturers are required by law to evaluate and rate their equipment according to its energy efficiency. This rating is known in the industry as a SEER, or Seasonal Energy Efficiency Rating. The higher the SEER, the more efficient the equipment. Most new homes with central air come equipped with a standard builder’s model. However, when replacement becomes necessary, property owners can upgrade their air conditioning by specifying a more energy-efficient system. High SEER models are generally more expensive, but can easily make up the difference by reducing your home energy bills over the long run. Are some air conditioners built better than others? The compressor is the heart of a condensing unit. On a hot day, it works long and hard. Ruud installs the highly advanced scroll compressor in every Ruud condensing unit we produce. Scroll Compressors are recognized by the industry as the leader in reliability, efficiency and quiet operation. Other features to look for include louvered steel cabinets that protect the coils from damage and expensive repair bills. Also, with some condensing units, the fan can be another source of bothersome noise. Ruud units have a grill design that minimizes air restriction for quieter fan operation.